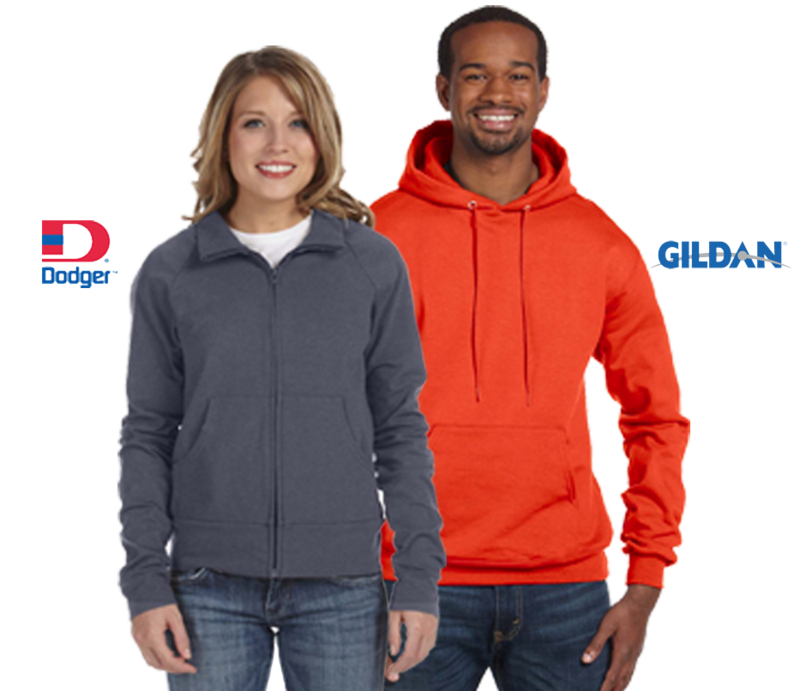 For over 50 years, The Adair Group continues to be a low price leader in the wholesale apparel industry. 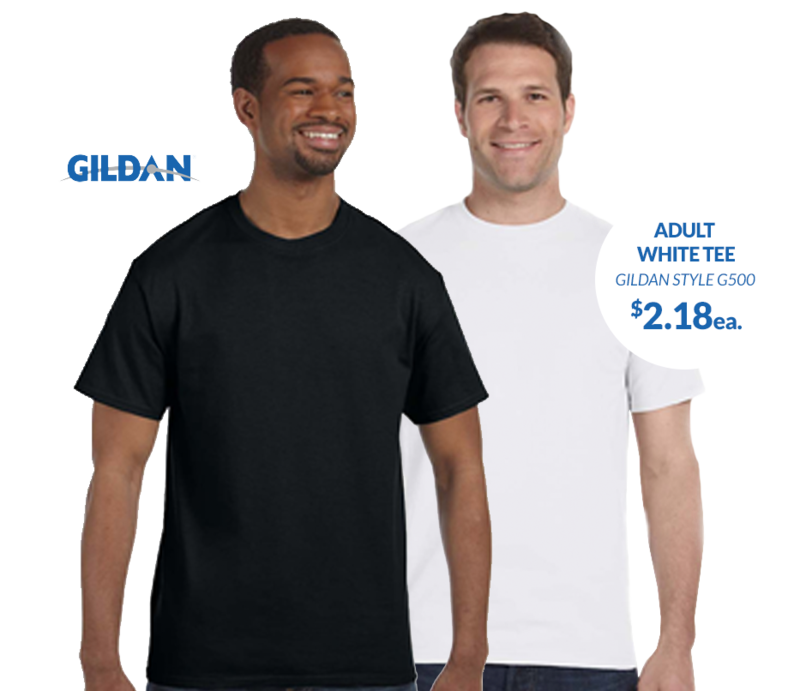 Our strategic relationships and volume buying power allow us to get competitive t-shirt prices from the manufacturer and offer them to you. 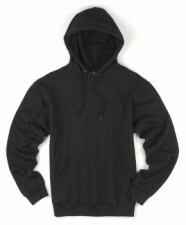 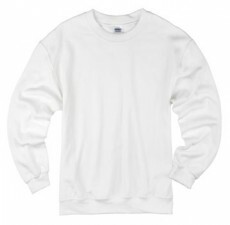 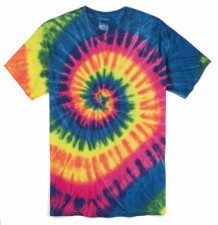 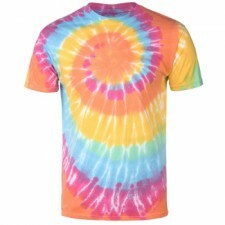 Shop our huge online inventory of wholesale t-shirts, sweatshirts, polos, tie dye and other clothing. 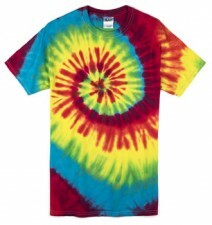 Tie Dye No one can beat our prices! 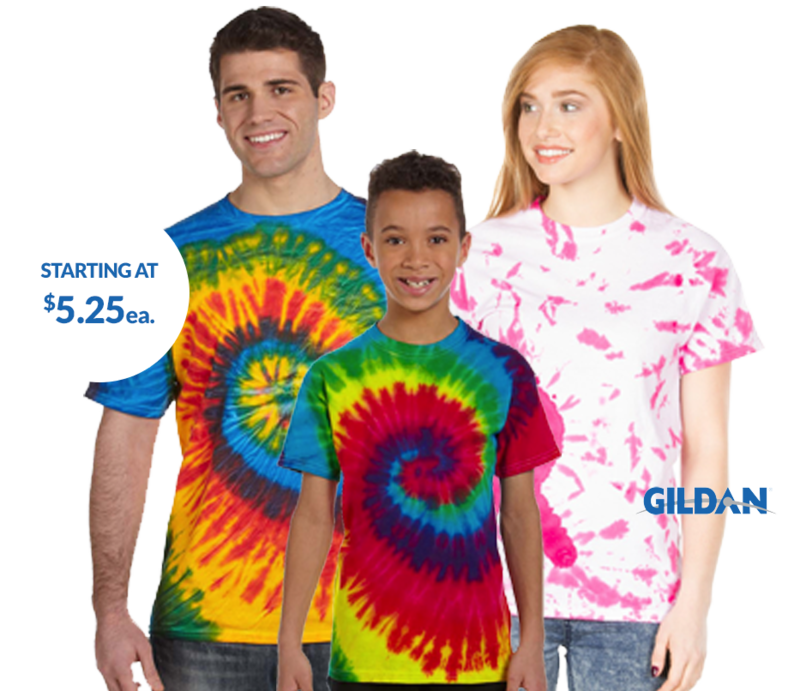 Looking for affordable, stylish and diverse shirts for yourself, your business, school, church, or event? 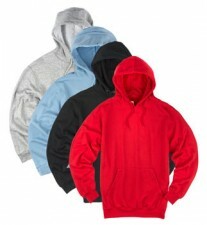 We have a wide variety of options available for every need. 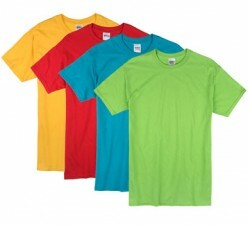 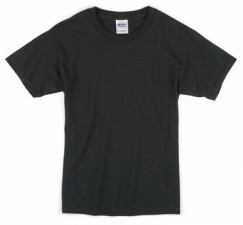 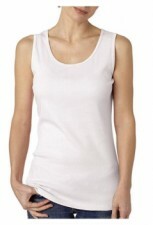 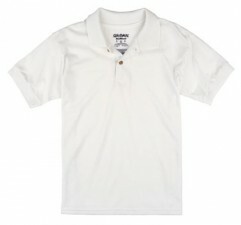 Men, women, and children alike can enjoy looking through our vast inventory of wholesale t-shirts at discount prices. 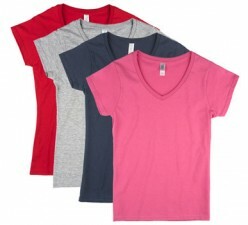 Choose unisex shirts or one specific to women, men, juniors, kids, or infants. 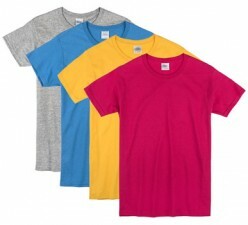 Whichever choice you make, when you place an order, you can be sure that quality apparel is on its way to you! 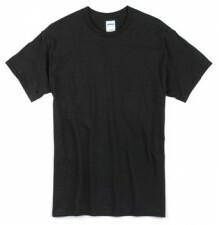 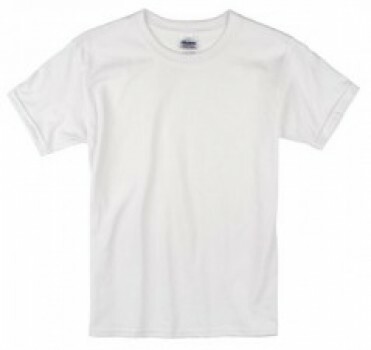 With leading brands such as Gildan, Fruit of the Loom, Hanes, Jerzees, and more, you can be sure to acquire high quality t-shirts at extremely affordable prices. 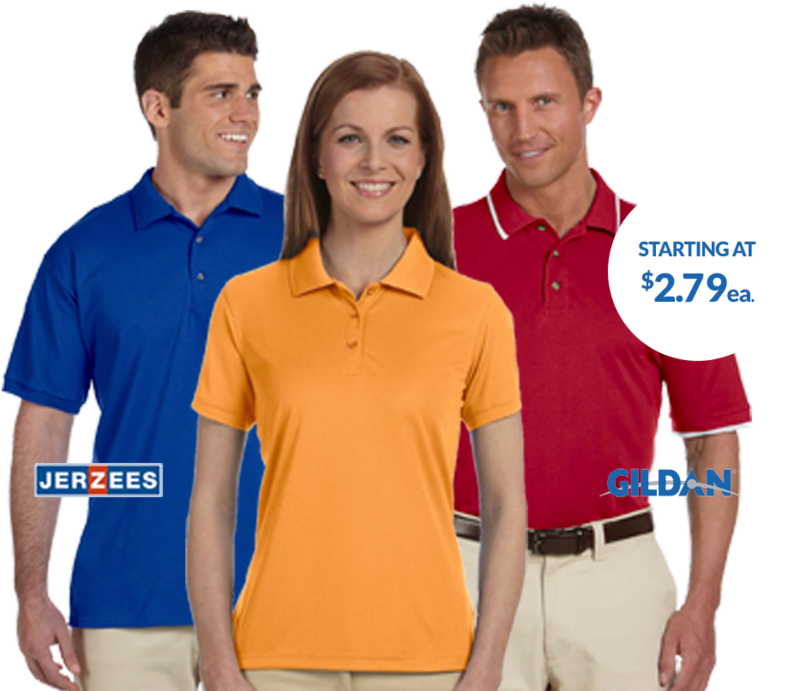 Onlookers will be jealous of your style when you wow them with all of our color options, too! 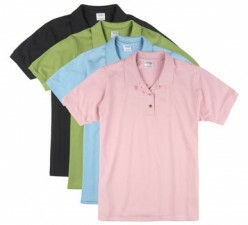 These include soft tones, earth tones, bright colors, dark colors, and more! 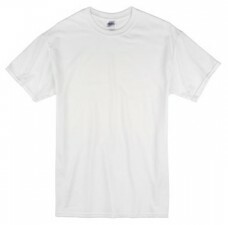 Keep your t-shirt unadorned, or decorate it in whatever manner you wish to, depending on your personal taste. 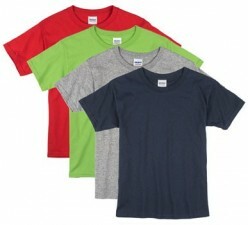 Affordably priced, you can save even more by buying wholesale using our easy, online shopping basket. 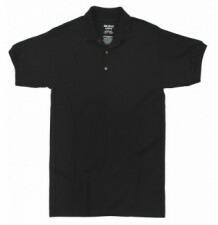 Start browsing today and select the best shirts to meet your needs.